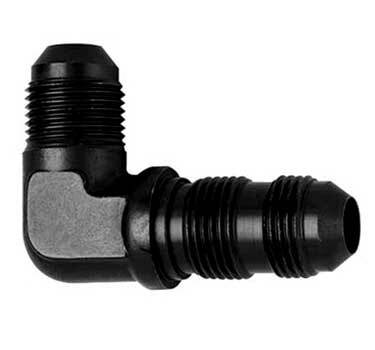 Coupler adapter fittings allow you to couple hose and line assemblies to create long continuous plumbing systems. Bulkhead fittings allow you to run your lines and hoses through bulkheads and firewalls unimpeded. 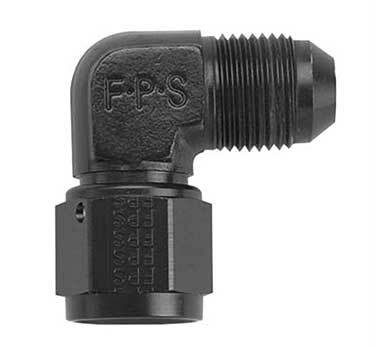 Fragola fittings are made to high quality, Mil Spec standards to ensure flawless operation.